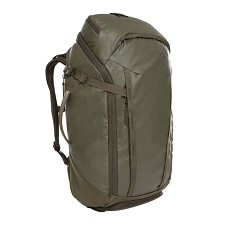 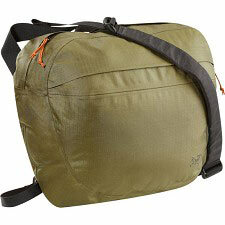 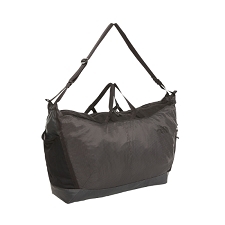 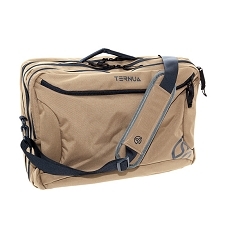 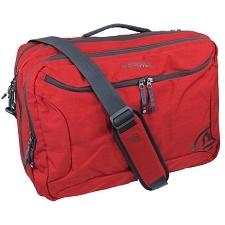 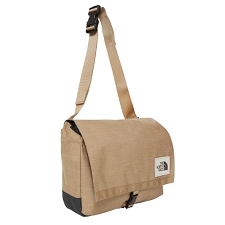 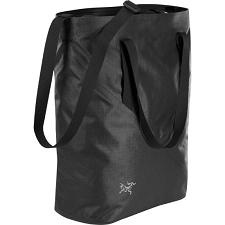 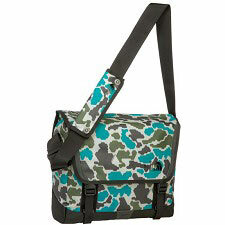 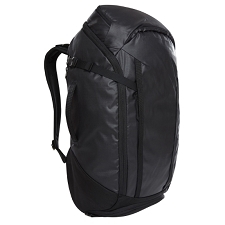 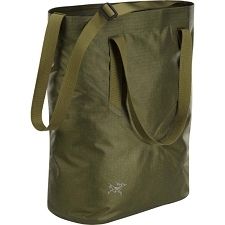 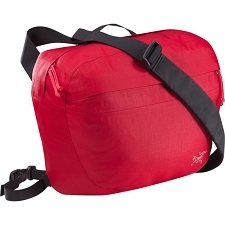 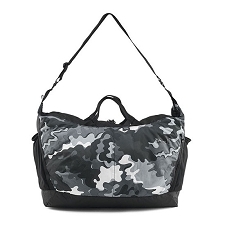 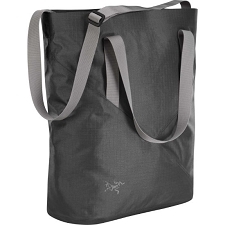 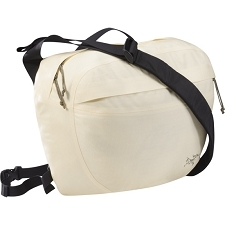 Shoulder bag by Arc&apos;teryx with 4 litre capacity made from water and stain resistant fabric. 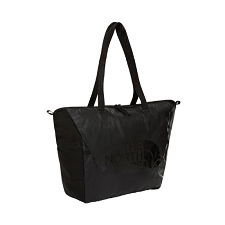 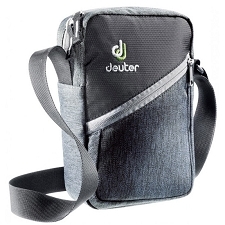 Perfect for carrying objects while travelling or for day to day use, it even includes a pocket for kindles up to 10”. 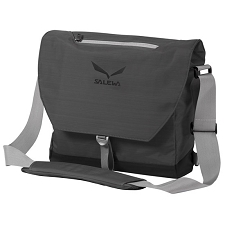 The Slingblade 4 Shoulder Bag is made from a fabric that is very hard wearing, perfectly capable of dealing with daily city stress or intense journeys that we submit it to. 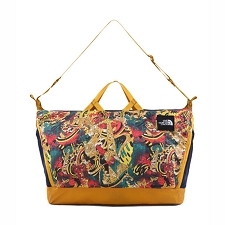 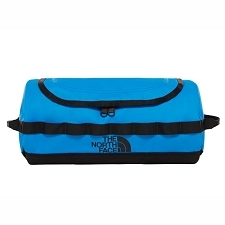 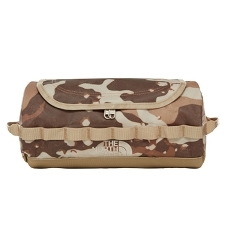 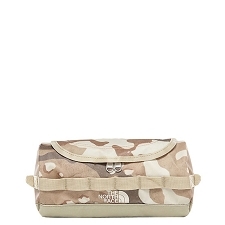 It has an array of compartments to organise material and valuables. 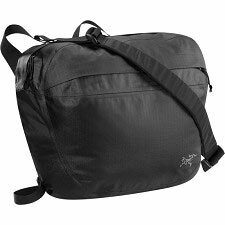 It’s low profile and details like the adjustable strap provides a variety of carry options, even for use on a bike. 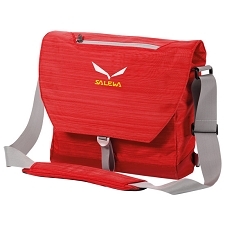 Hard wearing fabric, stain resistant. 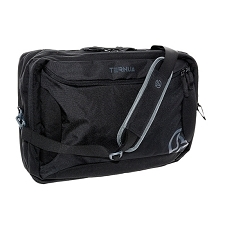 Internal pocket with zipper for documents. 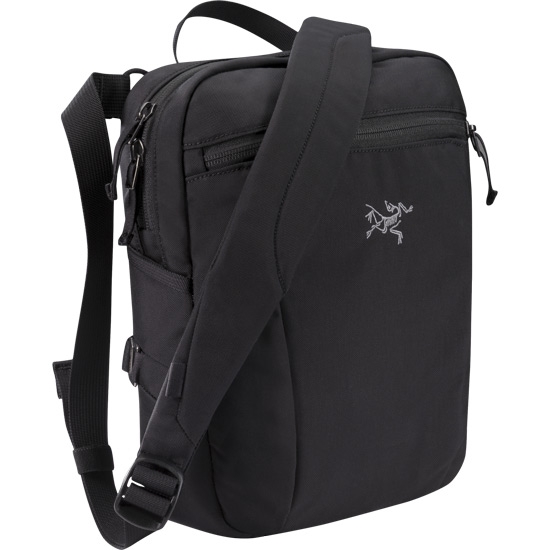 Padded shoulder strap for more comfort. Configurable shoulder strap can be adjusted to fit over one shoulder, cross body or tripod cross body by connecting to waist belt. 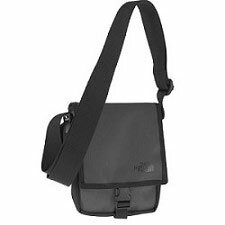 Customer Opinions "Slingblade 4 Shoulder Bag"